Sale Alert: Amazfit Verge is now priced at just PHP 8,490! Home / accessories / amazfit / news / Sale Alert: Amazfit Verge is now priced at just PHP 8,490! 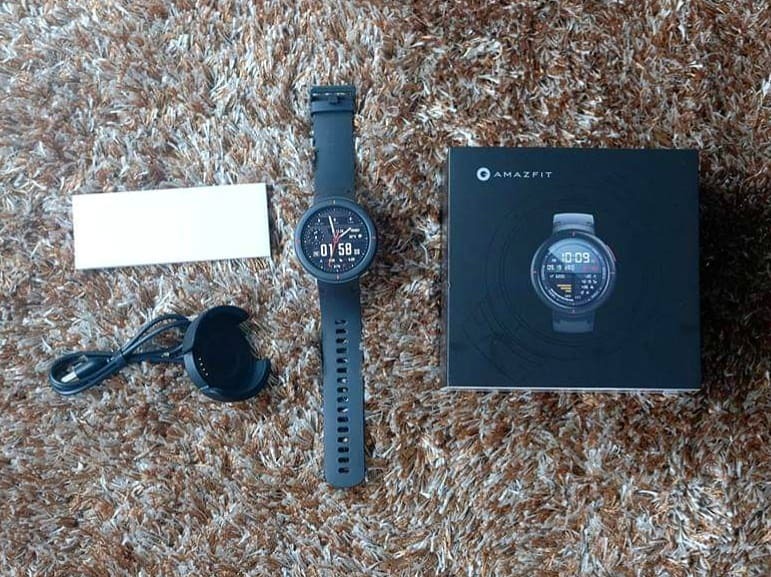 Digital Walker recently dropped the price of the Huami Amazfit Verge smartwatch in the Philippines. The budget smartwatch to beat? It is now PHP 1K more affordable. From PHP 9,490, the Amazfit Verge is now priced at just PHP 8,490. Related: Amazfit Verge Review - The affordable fitness tracker/smartwatch we've been waiting for? To recall, Amazfit Verge is a fully loaded smartwatch on a budget. It features a ruggedized stylish body, IP68 water and dust resistance, and an impressive 1.3-inch AMOLED screen with Gorilla Glass protection. 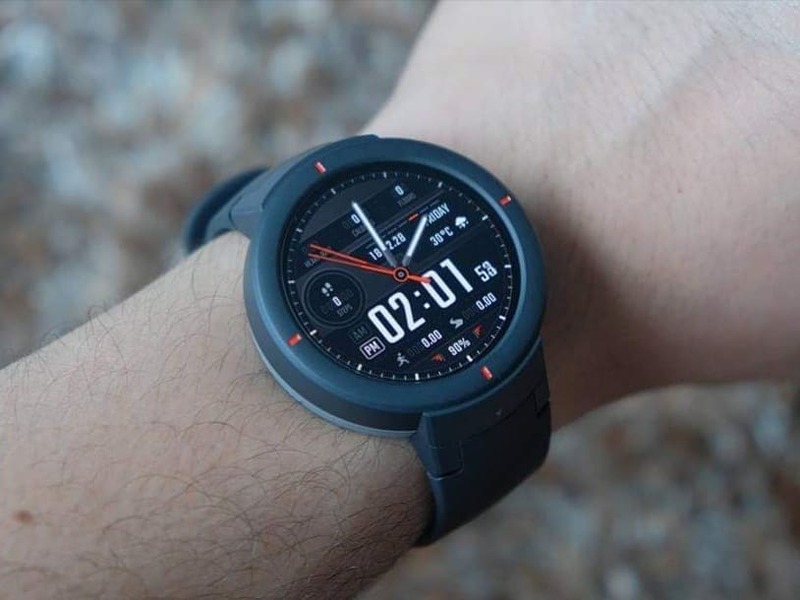 The wearable also comes with a 1.2GHz dual-core chip, 512MB RAM, 4GB internal storage, and 390mAh battery that can last up to 5 days on a single charge. The watch also goes with the most of the features found on modern smartwatches like Bluetooth, GLONASS, NFC for payments, built-in microphone, loudspeaker for calls, ptical, accelerometer, gyroscope, geomagnetic, air pressure, ambient light, and wearing detection sensors. To know more about Amazfit Verge, click here.